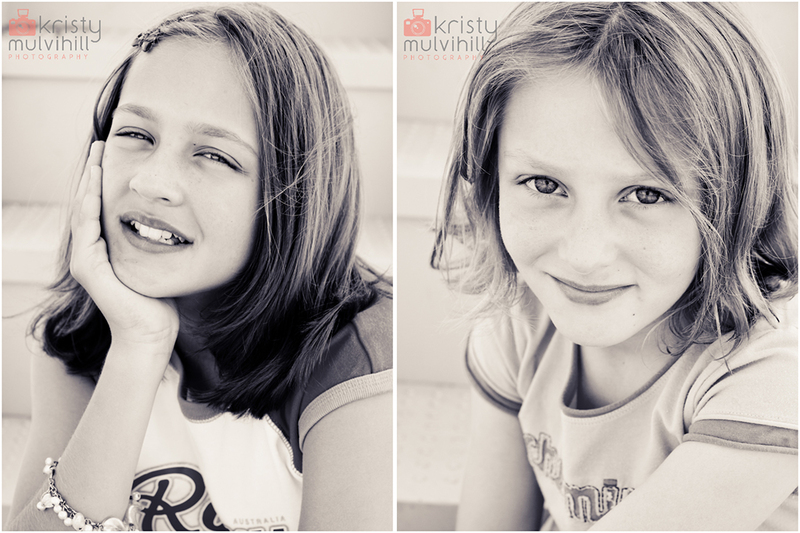 I had the priviledge of photographing two lovely girls last weekend, Charlotte and Madeline. I was told that they were rather excited about the impending photo session and had been practising some poses in the mirror before I arrived! As it turned out, they did a great job, thanks girls! Their young cousins also showed up for a Xmas portrait and I had 10 minutes to try and catch "the one" for Nan. Talk about pressure! However, the four kids together were lots of fun and I'm sure their special portrait is there.